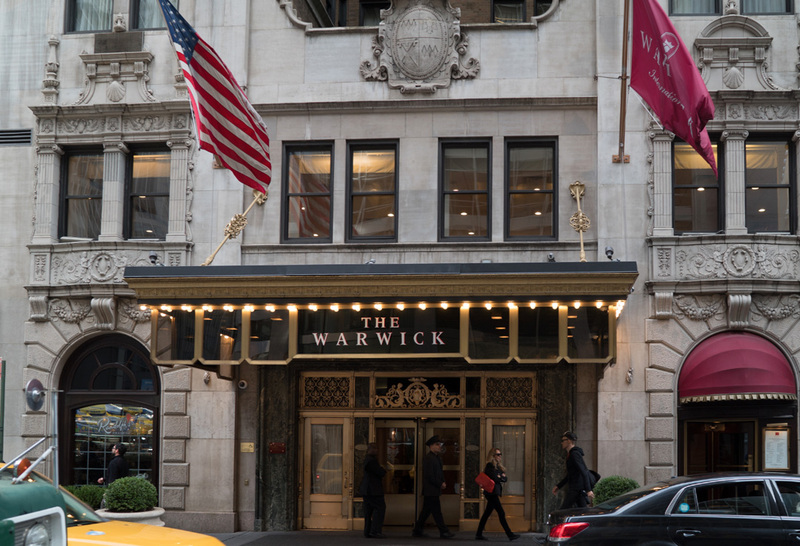 The Warwick Hotel is known to be one of the most historic hotels in NYC and has hosted many different celebrities throughout the years including “the king of Rock and Roll” Elvis Presley, The Beatles, and Cary Grant who was a long term resident. 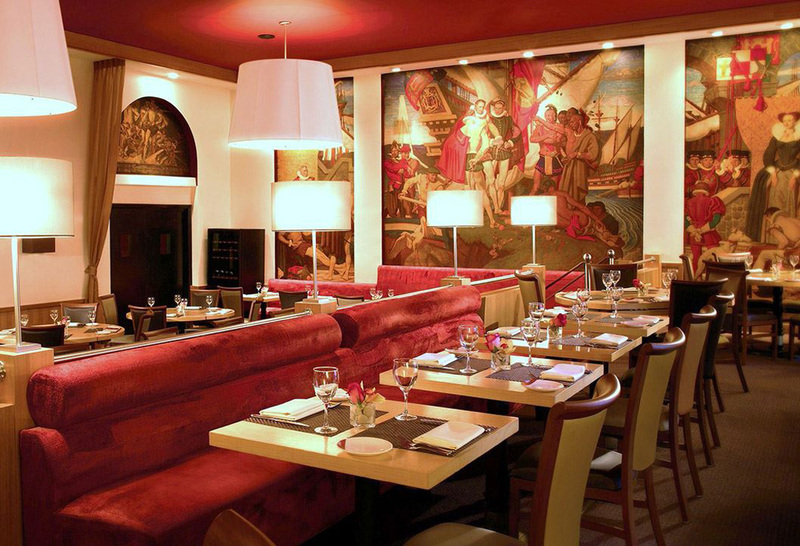 The renowned media tycoon Mr. William Randolph Hearst commissioned this iconic four-star hotel in 1926 for the love of his life, his muse and mistress the famous actress, Marion Davies. 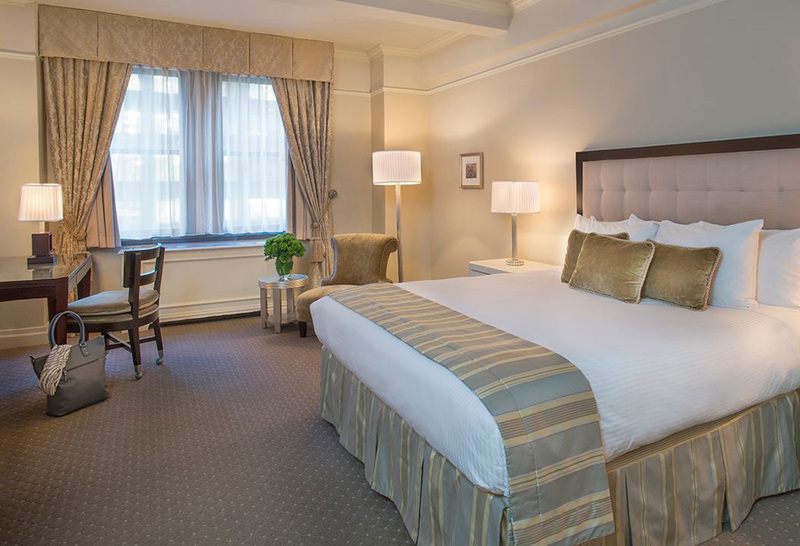 The hotel offers elegant and charming NYC hotel rooms, signature Manhattan suites, and amenities that exude luxury, vintage appeal and modernity all at once.